Since I retired in 2013 I have continued to research and write on Mozambican history, as well as on the political economy of intellectual property and on the citizen’s right to access state-held information (variously known as ATI, RTI and FoI). See the relevant pages on this site for more details (click on topics on the menu on the left. 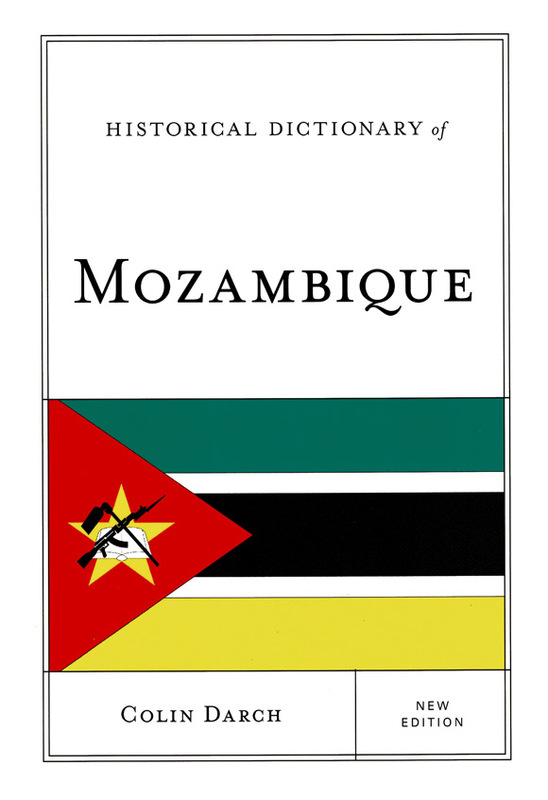 My most recent publication is a completely new edition of the Historical Dictionary of Mozambique, published by Rowman and Littlefield in the United States in December 2018, and available from Amazon here. The book (xliv + 541 pages) was five years in preparation and includes some photographs. 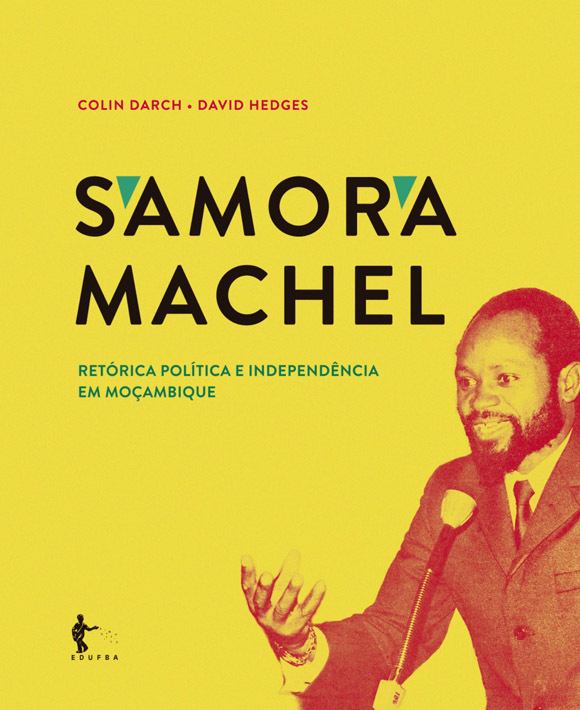 With David Hedges of the History Department at the Universidade Eduardo Mondlane in Maputo, I have also published, in Portuguese, a study of the rhetoric of President Samora Machel. The book (149 pages, illustrated with photographs) was produced by the university press of the Federal University of Bahia, in Brazil (EdUFBa) and is available from Amazon Brazil (here) and from Estante Virtual (only in Brazil, here). 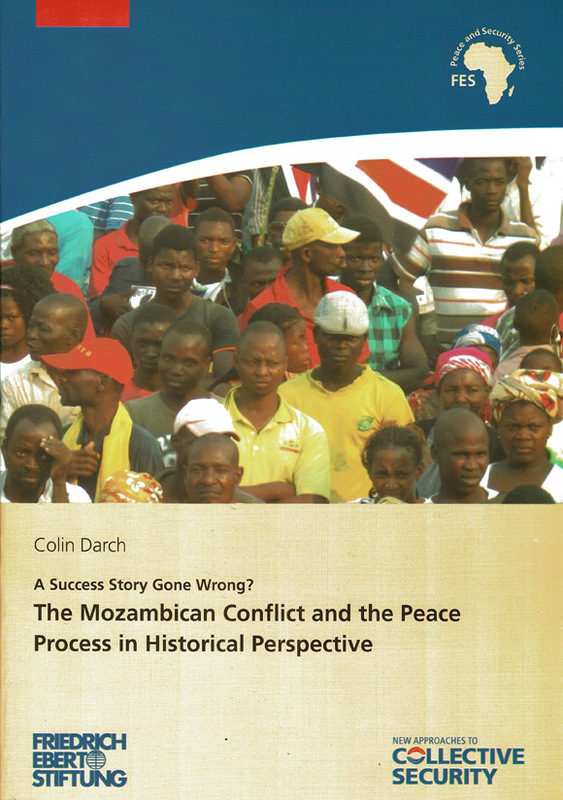 My analysis of the historical roots of conflict in Mozambique, written for the Friedrich Ebert Foundation’s office in Maputo, was published as a pamphlet (26 pages) and is available for free download as a PDF file in both Portuguese (here) and English (here). Between April and October 2016 I spent six months as a visiting professor at the Federal University of Pernambuco (UFPE) in Recife, Brazil. During this period I attended various seminars and conferences in Caruaru, João Pessoa, São Paulo, and Salvador, as well as lecturing in Recife itself. 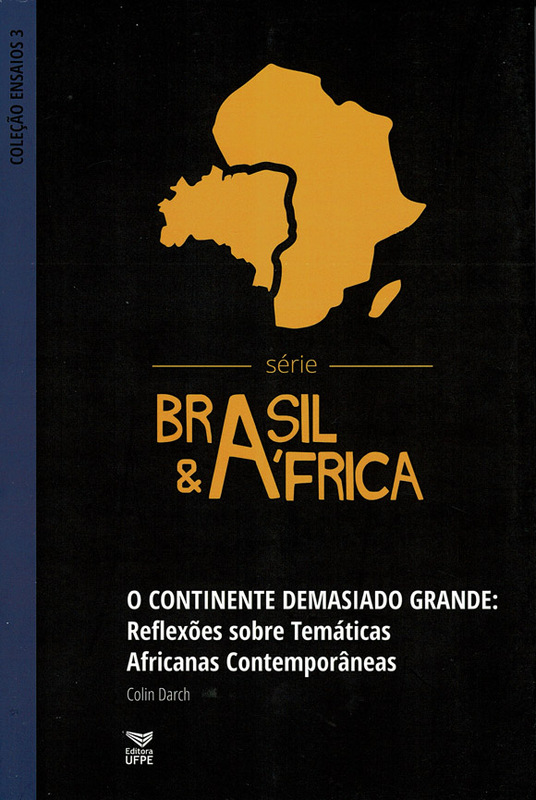 A collection of seven of these papers was published by the university press at UFPE under the title O Continente Demasiado Grande, and is available as a PDF download. This website now includes two categories of writings. Its main function remains that of a personal repository, but from time to time I will add resources that seem to retain some historical or archival interest. The first such page (see the menu at right) is dedicated to the visit that Nelson and Winnie Mandela paid to Brazil in August 1991, when I was employed at the Centro de Estudos Afro-Asiáticos in Rio de Janeiro. It consists of some press clippings and leaflets that I collected at the time. Other materials will be added from time to time. The purpose of this website is to make an archive or personal repository of my academic writings and journalism from the mid-1970s onwards freely available. These texts, in English and Portuguese, cover various African subjects, Ukrainian history [the Makhno movement, 1917-1921], Russian relations with Africa, and library and information issues [LIS or library and information science], including most recently the political economy of copyright [IP or intellectual property] and access to information [ATI, also referred to as FoI, freedom of information and RTI or right to information]. Most of the materials available here are downloadable as PDF files; one or two are in HTML format, or are available through links to other websites. If you haven't got Adobe reader available on your computer, you can get it by clicking on the Adobe logo, to the right. Who am I? I was born and educated in England. Over the past four decades I've worked as a librarian and researcher in seven different countries in Europe, Africa and Latin America. Most of the time, I've been employed in universities and research centres - in Addis Ababa, Ethiopia (1971-1974), Dar es Salaam, Tanzania (1975-1978), Maputo, Mozambique (1979-1987), Harare, Zimbabwe (1987-1991) and Rio de Janeiro, Brazil (1991-1992). During much of this period I was also intermittently active as a radio and print journalist. I sometimes used the pseudonyms 'José Manuel das Fontes' or simply 'José Manuel' when writing about Lusophone Africa. In 1992 I settled permanently in Cape Town, South Africa with my family and I'm now a South African citizen. I hold a postgraduate library qualification, and a doctorate in social and economic studies from the University of Bradford. At the bottom of the menu on the left is a link to MHN, or Mozambique History Net, which is a website of scanned newspaper clippings and other documentation on contemporary Mozambican history, roughly from the 1960s to the first multi-party elections in 1994. MHN is still under construction.